First up is a clean range setup on USD/CAD‘s daily chart. Unless you haven’t been reading Happy Pip‘s trades, then you should know that this baby has been on a 200-pip range since early February. 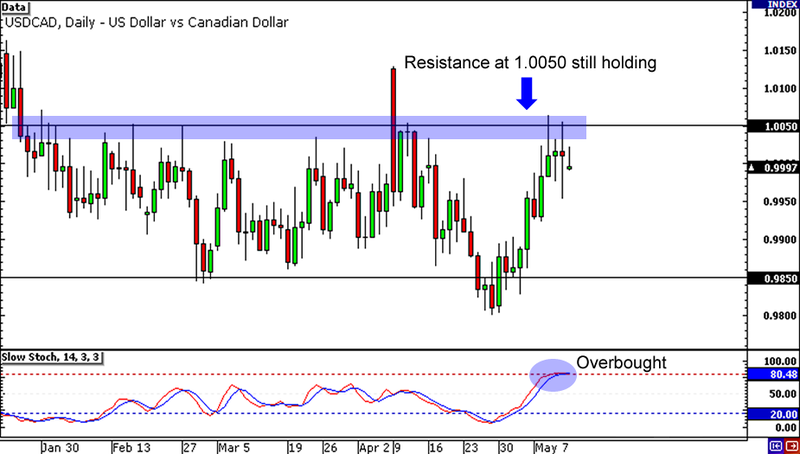 The pair just tested the range’s resistance at 1.0050 and Stochastic just hit the overbought area, so you might want to jump in if you’re bearish on the Greenback. Otherwise, you can also wait for the pair to hit its support at .9850 and go long. Looking for a breakout? 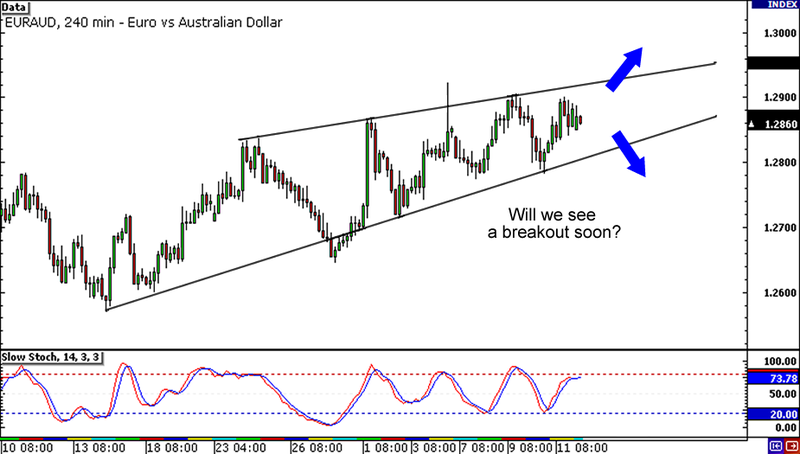 There might be one in EUR/AUD soon! The pair is sporting a rising wedge on the 4-hour chart, and judging by the tightening price action, it looks like the pair will break out of the pattern soon. Will it break above 1.3000, or will it crash below the 1.2800 support area? Keep your eyes on this one! I’m no expert on crosses like my man Cyclopip is, but I know a channel when I see one! 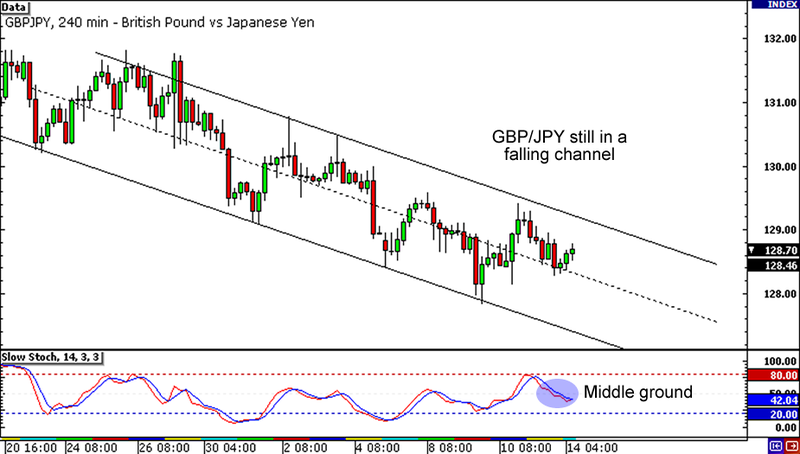 On GBP/JPY‘s 4-hour chart is a falling channel, which has been holding since early last month. The pair doesn’t look like it’s breaking the pattern anytime soon, so you might want to take advantage of the trend while it lasts. Just make sure you place your stop losses, aight? There’s no such thing as a sure thing after all!